As a Canadian marketer, I am often faced with the challenge of trying to market an American franchise to a Canadian audience. When a Canadian buys a U.S.-based franchise they must deal with the many trials and tribulations that arise when defining a nation specific brand identity for a well-known U.S. brand. 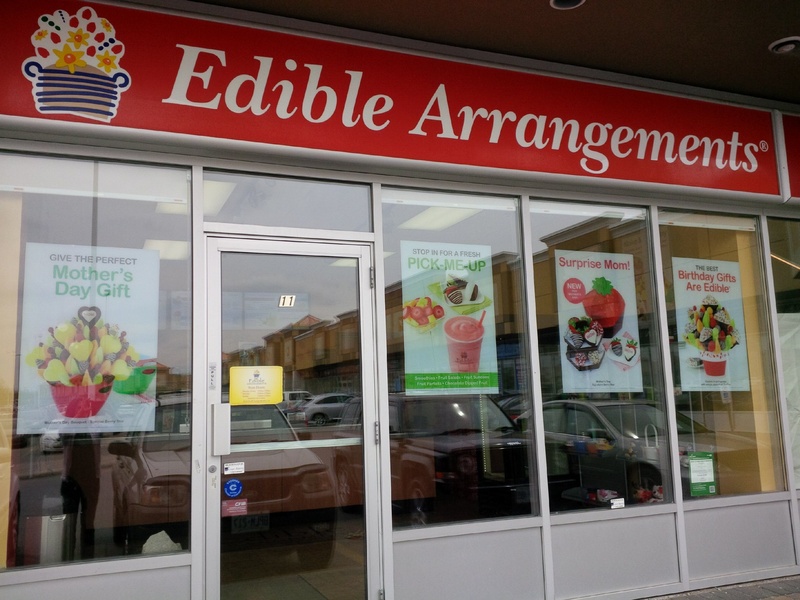 In today’s blog I decided to interview Tiziana Cannella, the owner of the Edible Arrangements franchise in Vaughan, Ontario. Edible Arrangements is a U.S. franchise originating from East Haven, Connecticut. They handcraft fruit baskets to customers all around the world. With over 1,100 stores in 14 countries around the globe, they are all about making a customer say “WOW” to every product they create. I sat down with her to discuss what her experience has been like as a Canadian operating an American franchise. Q: Do you feel the need to create a Canadian brand identity? Why or why not? A: I believe that although it is really important as a franchise to maintain brand and product consistency across the board, it is equally important to identify with my Canadian market too. I’d like to have a brand that reflects Canadian practices, habits and lifestyles which are different from Americans. For example, when our customers see the Edible Arrangements TV commercial they automatically assume we are only available in the states. Canadians shouldn’t be surprised to find us locally when searching online, but they often are due to much of the advertising coming out of the U.S.
Q: What are some challenges you face with creating a Canadian brand identity? A: When marketing is approached from an American mindset, Canadian franchises are not taken into account. We have different spending habits, and lifestyles that cause different marketing tactics to be adjusted when reaching out to different audiences. For example, in the U.S. most advertising is done around large holidays such as Mother’s Day and Christmas, however, Canadians don’t buy just for these holidays, in fact, they spend more for everyday needs. When the recession hit the US a few years ago, heavy markdowns were issued in both US and Canada, but Canadian sales were doing just fine. This caused Canadian buyers to believe they were overpaying the rest of the year because the recession was not affecting the Canadian market. Prices did not need to be adjusted in Canada and this is something that challenges us as franchisees trying to be that brand for Canadian consumers. Q: Do you know of any examples of how brands can have a U.S. and Canadian brand? A: Yes. Starbucks is a great example, just by visiting the homepage of their American website and their Canadian website you can see different messages coming across as proof that they are speaking to different audiences. On both sites the home page features are the same except the U.S. site is advertising the health of a breakfast sandwich, while the Canadian site is promoting the new feature pastries they’ve brought into Canada. Starbucks feels the need to talk to their audiences differently by the things they want their different audiences to see. This example shows the importance of talking to your consumer and creating a brand experience for your consumer. By creating a region specific brand identity, you are letting the consumer know they matter and letting them know that your brand is accessible to them. Q: What do you think is the first step to changing this problem for Canadian franchises? A: Somebody at the head office in the U.S. needs to understand that since a percentage of my sales is spent on marketing, the way they spend the marketing budget and promote their brand needs to be different in Canada. 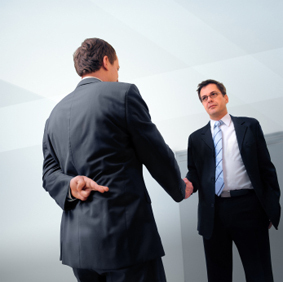 Once we have their buy-in and approval for a separate Canadian marketing budget, then we can work with an expert like an agency or a marketing professional to tell us where we should be focusing our marketing efforts, where our audience is and when we should be doing marketing activities. Many thanks to Tiziana for taking the time to discuss this provocative topic with me and providing me with her insights and frustrations. If you are a Canadian franchisee of a U.S. company, how do you define your Canadian brand? What challenges and solutions could be offered to this solve this issue? I look forward to a lively discussion on this one!